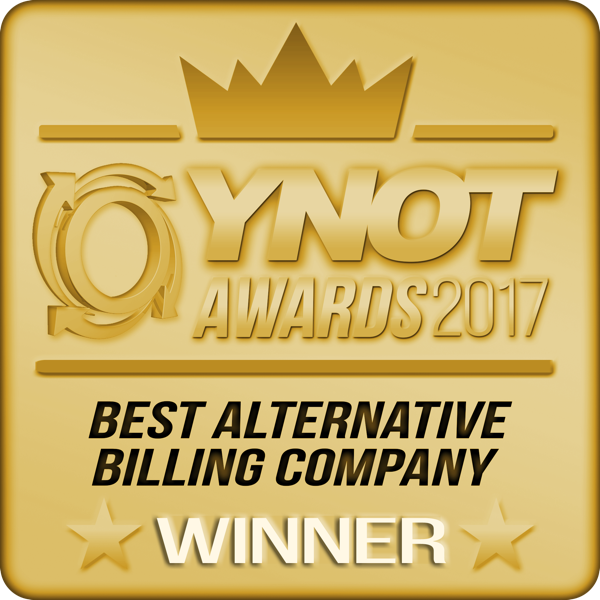 Thank you YNOT voters for voting Paxum as Best Alternative Billing Company at the 2017 YNOT Awards last week in Prague! 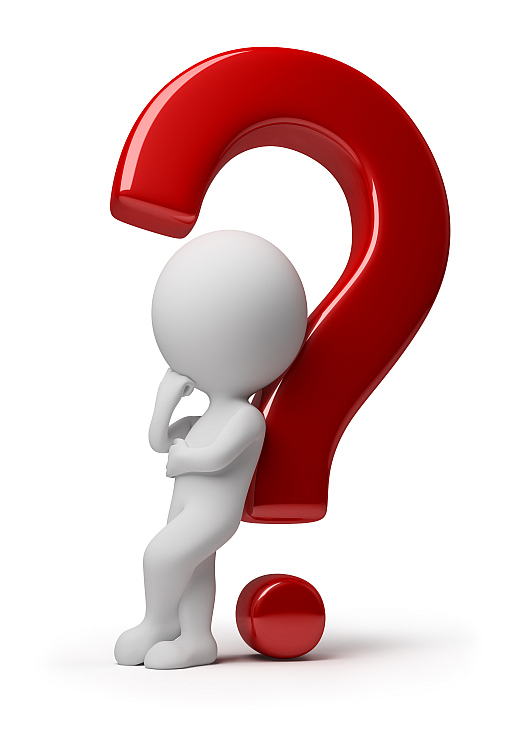 We very much appreciate your votes and support! 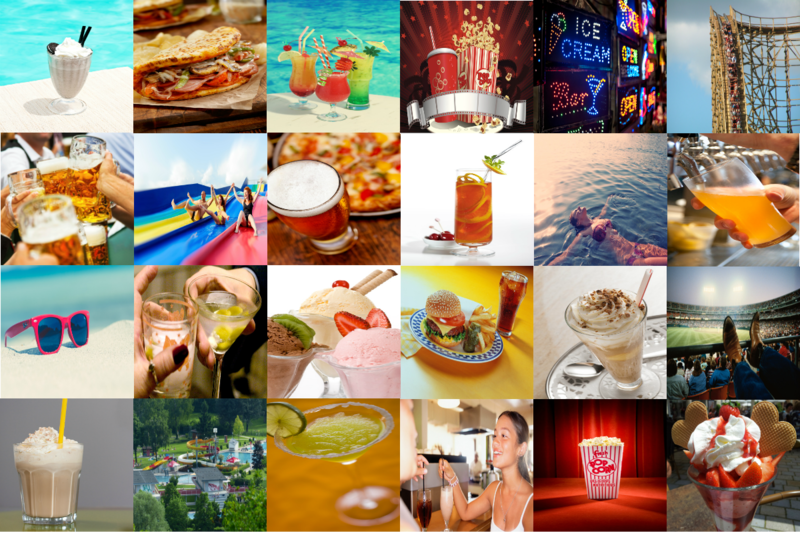 Paxum Announces Summer Long Promo; No Point Of Sale Fees! 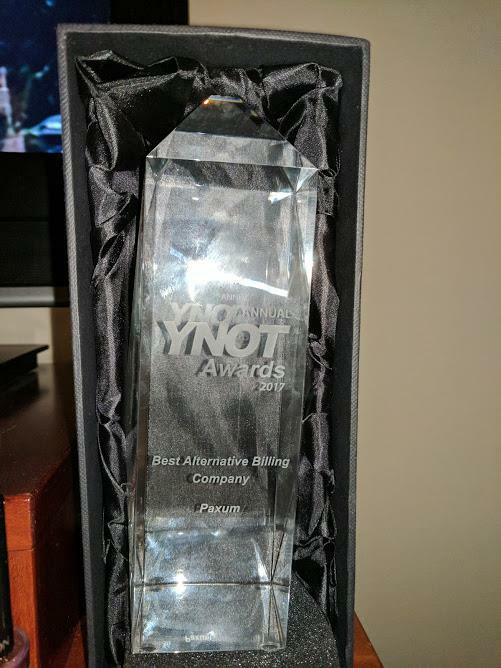 Paxum Nominated For 2013 YNOT Award!